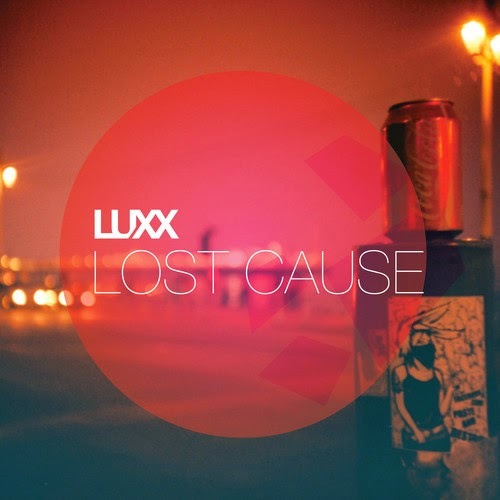 Luxx is BACK and this time they have collaborated with amazing vocalist George Baker and Funzo B, who I'm pretty sure was the name of the clown I had at my 6th birthday. The production, in classic Luxx fashion, is sas$y AF and the rapping verses are a surprise, but not unwelcome. In Ed Sheeran's 2011 collab album taught us anything, its that ppl LOVE soulful vocals dispersed between some british-toned raps so PG that white-people can sing along not awkwardly ("life's never been a walk in a park"... yeah, rul thUg lyrics right thurrr). Appurently Luxx only teams with people with the prefix Georg- (and clowns, obv) but if the result is always this amazing, then they can be as weirdly selective as they want.